Yon-Ka’s signature treatment: the ultimate facial. Relax. Restore. Indulge the skin and the senses. The service begins just two steps in the door and you are enveloped in a glow of luxurious warmth. There’s depth of the European design of the space, and it’s just for you, and you alone during your ultimate facial. 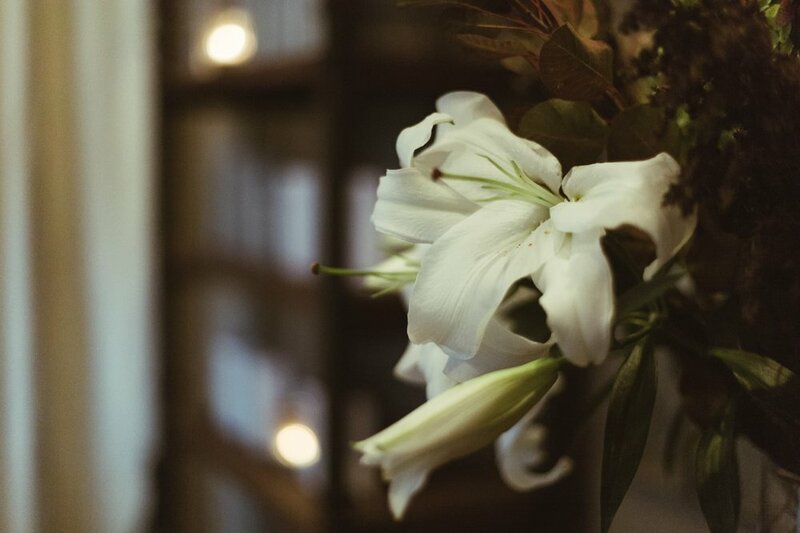 It feels richly furnished, with soft lights and a few candles, the fragrance and music are also swirled into this experience without you really noticing. The finest facial of your life feels like a restorative for your whole body. The bliss factor in this signature service is decadent massage to the scalp, face, neck, shoulders, décolleté, arms and hands. Allow us to wrap you in rich, warm luxury to restore mind, body and spirit in 90 minutes. The best of Skin Butik, tailored exclusively for men. Wash away the stress of the day, invigorate your face and emerge ready to conquer the world… again. When you step into the Skin Butik, you’re instantly far away. You’re the only customer in our masterfully designed spa for your service. We start the whole experience steaming hot towel compress to your face and shoulders, melting you into an easy state of relaxation. Experience a deep sense of care with the excellent Yon Ka for Men product line. It was developed especially for you. You had no idea that a deep facial cleanse with exfoliation and toning felt so good…or that so much massage was included. Your forehead, face, jaw, neck, shoulders, upper chest and arms get the attention they need to serve you and your body during your busy days. “Best face forward” is right. Skin Butik helps adolescent and teenage clients manage acne while understanding the effects hormones, diet, lifestyle, make-up, exercise, sun exposure and sleep have on their skin. The stresses and hormone changes in the modern teen often show up on the face as acne. A little bit of self care with a radiant skin care professional may give inspiration, relaxation and a fresh view of what self care can mean, and look like, for years to come. Pampering your teen or tween with either a masculine or feminine skin care experience is a beautiful way to imbue good habits that will last a lifetime. We also understand what they’re going through, and can listen and advise as a skin expert, while demonstrating superior care and attention. P.S. We’ll also be discussing diet, exercise, lifestyle…and make-up during the facial. Return natural moisture to the face, reverse the course of aging and undo the damages caused by climate and dehydration. Your 60-minute getaway is available in the Morgan Junction. Just step inside our private, richly-furnished European retreat. Your first breath inside of the space sets relaxation and restoration into motion. We’ll gently exfoliate and hydrate your face and neck so your skin will simply drink in the needed nutrients and moisture both during and after the service. Emerge with a fresh, baby-soft complexion and a whole new attitude. Resurface and invigorate skin, reduce hyper- and hypo-pigmentation (brown spots), minimize visibility of acne scars. Physician grade exfoliating crystal scrub applied and removed with a gentle vacuum. Microdermabrasion, one of our most popular add-on services, is a powerful skin restorative via a gentle vacuum to your clean, dry skin. The vacuum treatment removes dead skin cells, which promotes cell renewal and leaves your skin feeling incredibly soft to the touch. Pair this service with any of our facials for best of the best in healthy, luxurious skin care and attention. 20 Minutes – Complements any Skin Butik Facial. A complete skin care regime of brightening and anti-discoloration treatments to effectively combat pigment disorders regardless of their origins. Resurface, brighten and condition your skin. Diminish fine lines and sun damage (including brown spots). Alpha Vital is the perfect addition to any Skin Butik Facial.